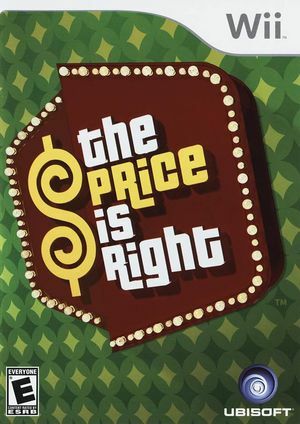 Experience all of the classic moments from The Price Is Right with up 4 people. You will hear your name called as you're announced to "Come on Down!" to Contestant's Row. Play all of the favorite pricing games, including Plinko, Cliff Hangers and Punch-A-Bunch. Spin the Wheel for the chance at the big prizes in the Showcase Showdown. This title will flash a solid purple screen unless "Store XFB Copies to Texture Only" is disabled. Refer issue 10930. Fixed in 5.0-7714. The graph below charts the compatibility with The Price Is Right since Dolphin's 2.0 release, listing revisions only where a compatibility change occurred. This page was last edited on 28 May 2018, at 01:26.